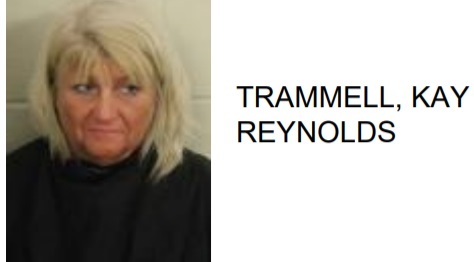 Doris Amanda Mann, 37 of Trion, was arrested at Walmart in Rome this week after reports police said she stole food from the deli, ate it and never paid for it before leaving the store. Reports said that Mann ate jalapeno peppers, mac and cheese, and sauce, all valued at $7.53. White taking Mann into custody police said they found multiple baggies of meth as well as a Percocet tablet. 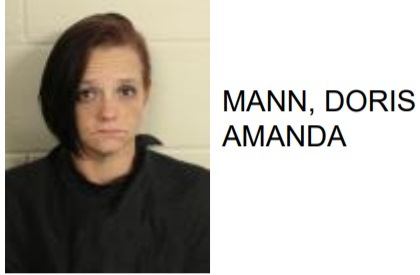 Mann is charged with possession of meth, trafficking meth, possession of meth with intent to distribute, possession of a schedule II controlled substance and theft by shoplifting.